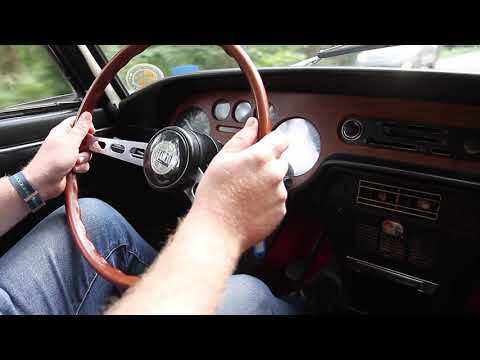 Motorcar Studio is pleased to offer this Lancia Fulvia Coupe 1.3 S. Lancia dominated the Italian rally circuit in the late 1960s and early 1970s, and a Fulvia won the FIA International Championship for Manufacturers in 1972 (the predecessor series for the World Rally Championship). It's easy to see the racing heritage when driving one - handling and performance are sprightly, similar to a BMW 2002 from the same era. 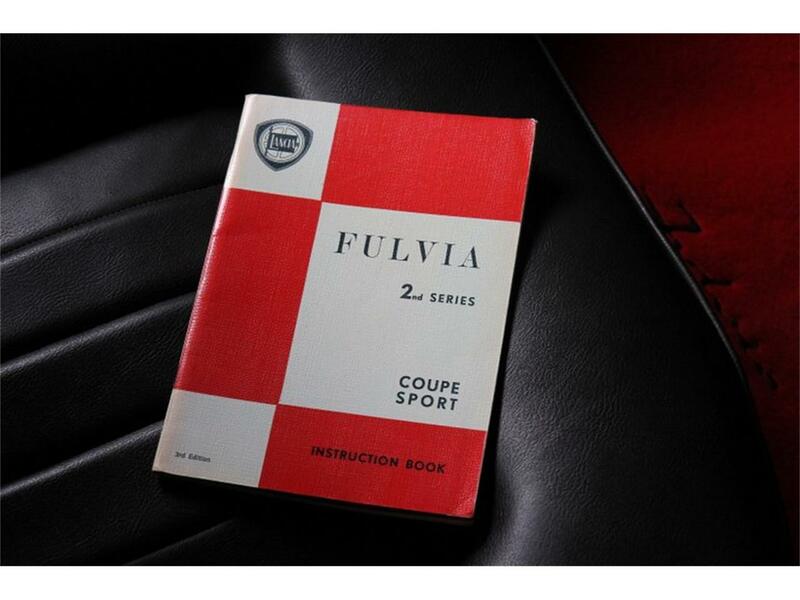 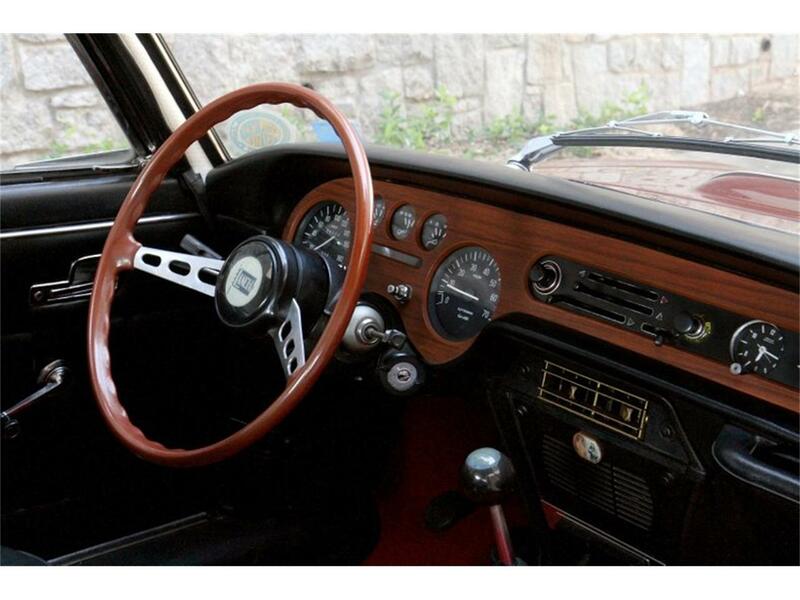 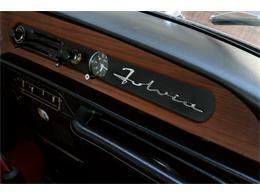 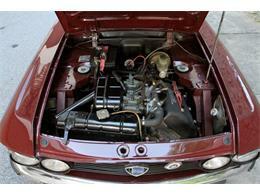 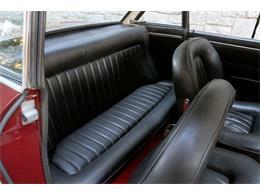 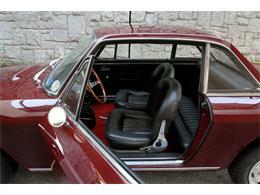 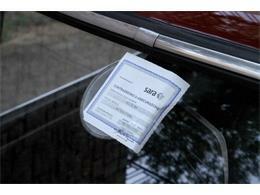 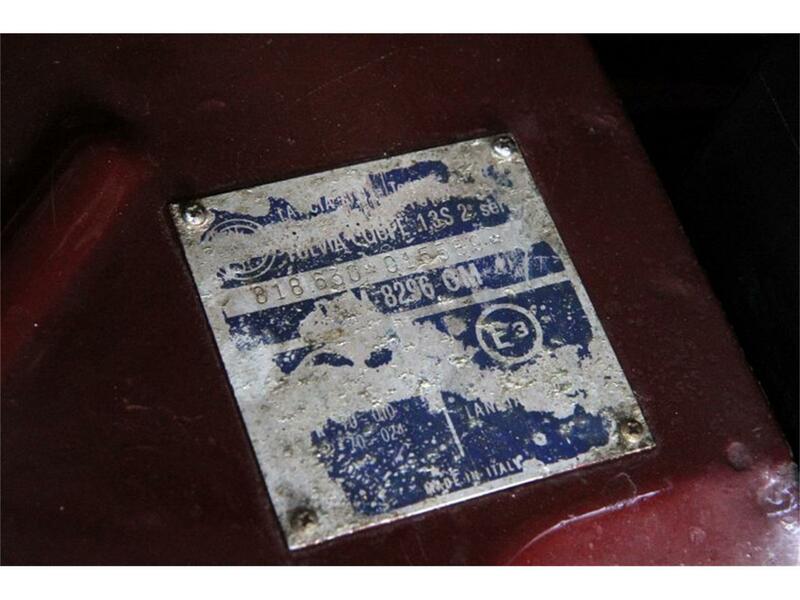 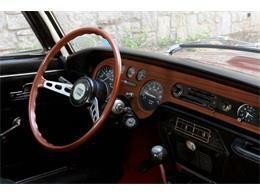 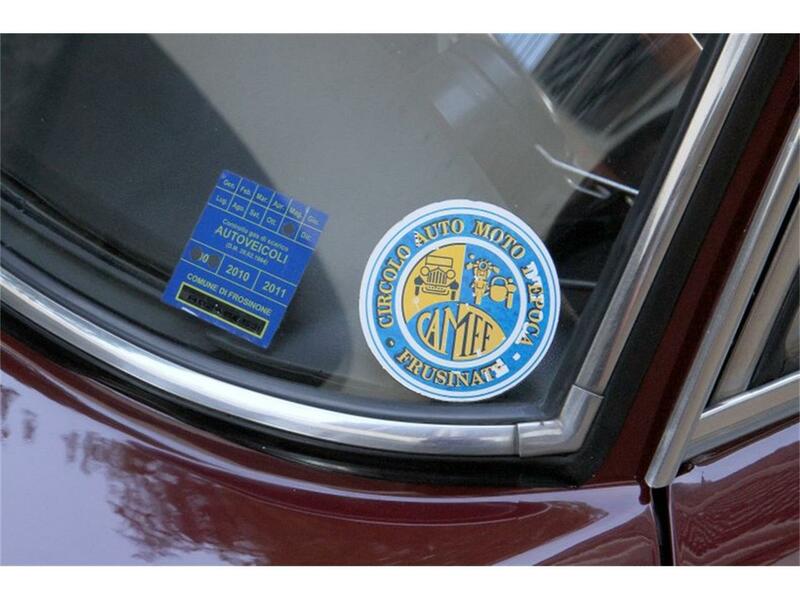 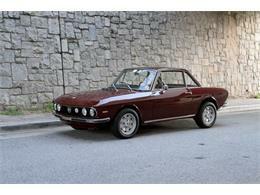 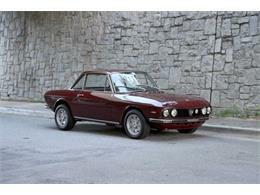 The car offered was owned for many years by a Lancia enthusiast in Italy who had two other Fulvia coupes. 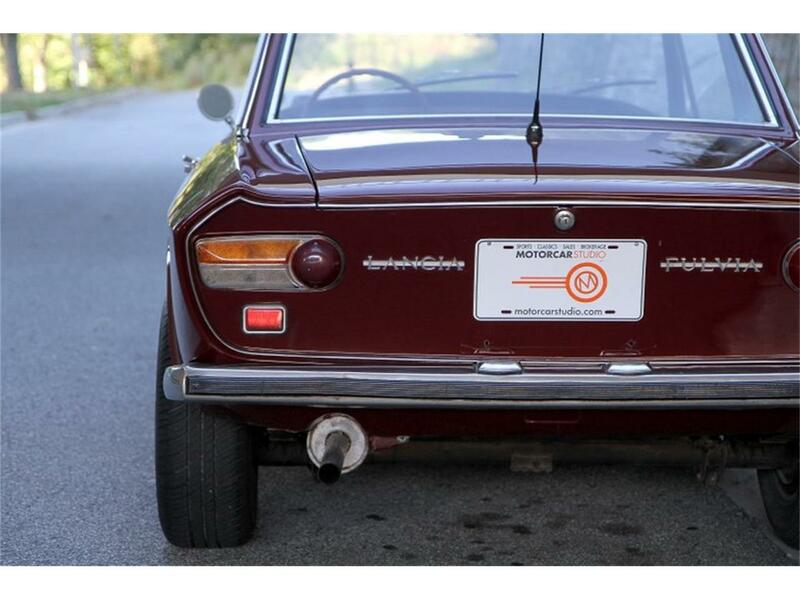 The current owner, an Italian gentleman living in Atlanta, acquired and imported this Fulvia in 2017 - but has recently moved to be closer to his grandchildren and is reluctantly thinning his herd of classic cars. 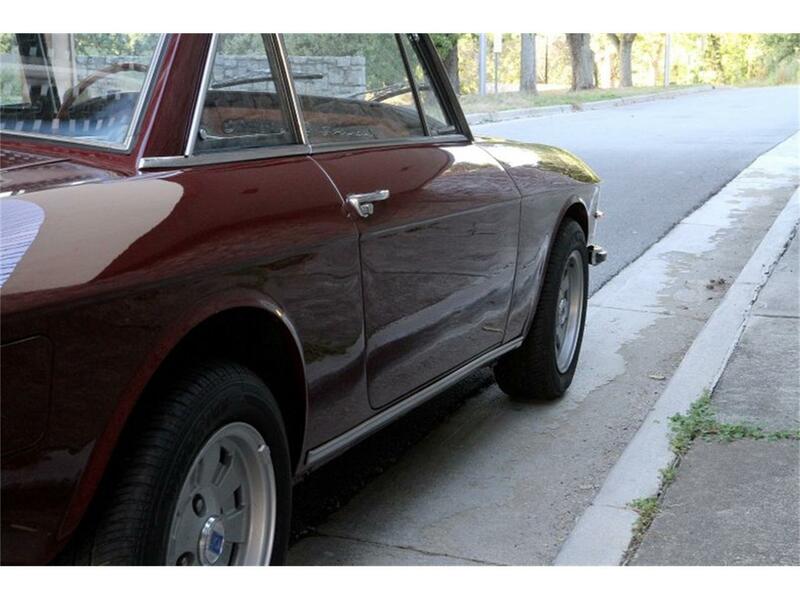 Paint quality is excellent over a straight and rust-free body. Bumpers, trim, lenses, glass, etc. 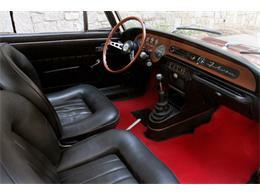 are all in nice original condition. 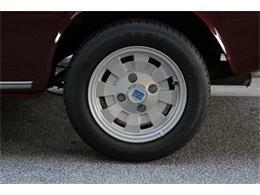 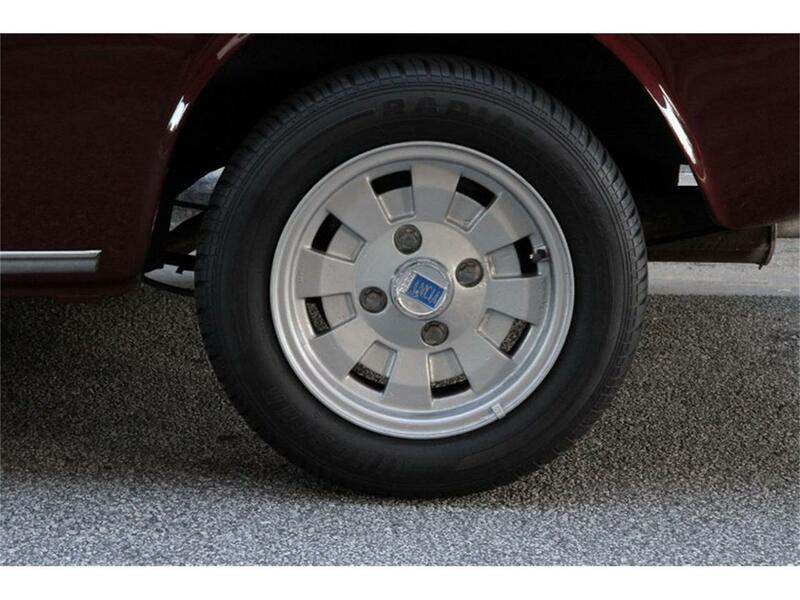 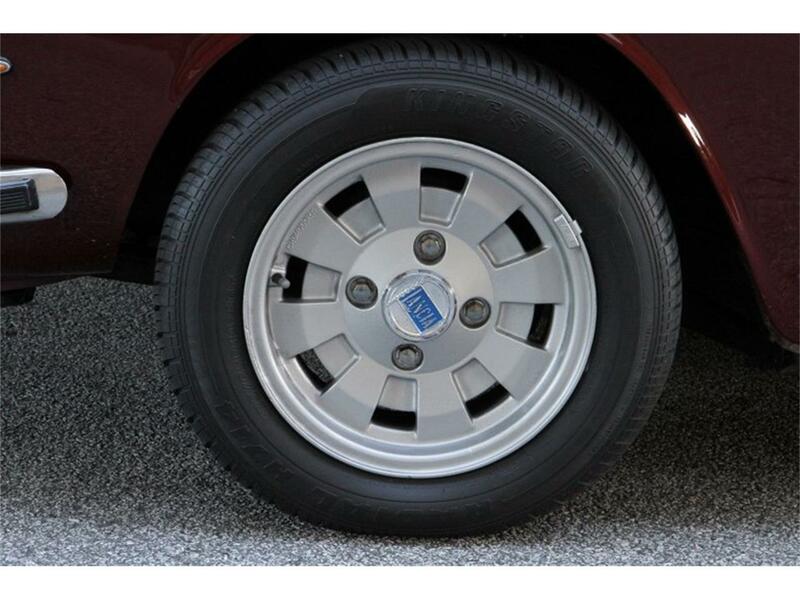 Original 14-inch Cromodora wheels with newer tires. 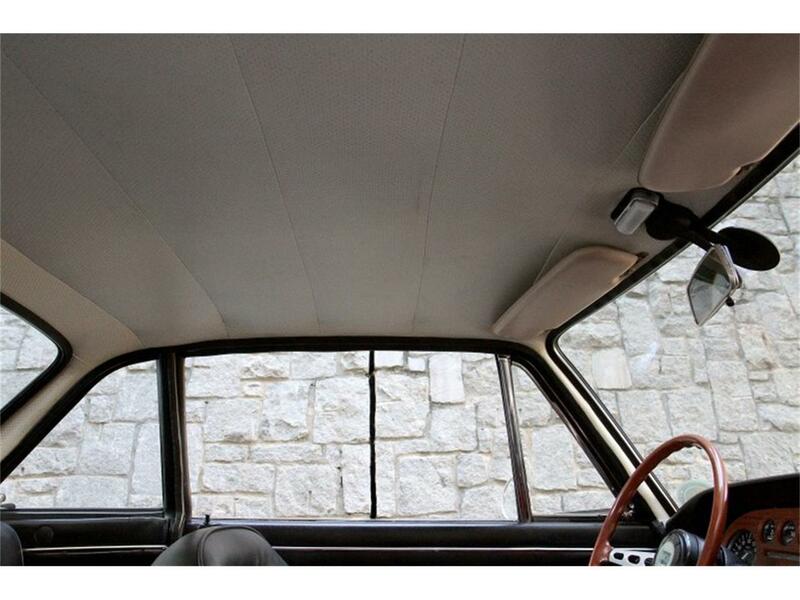 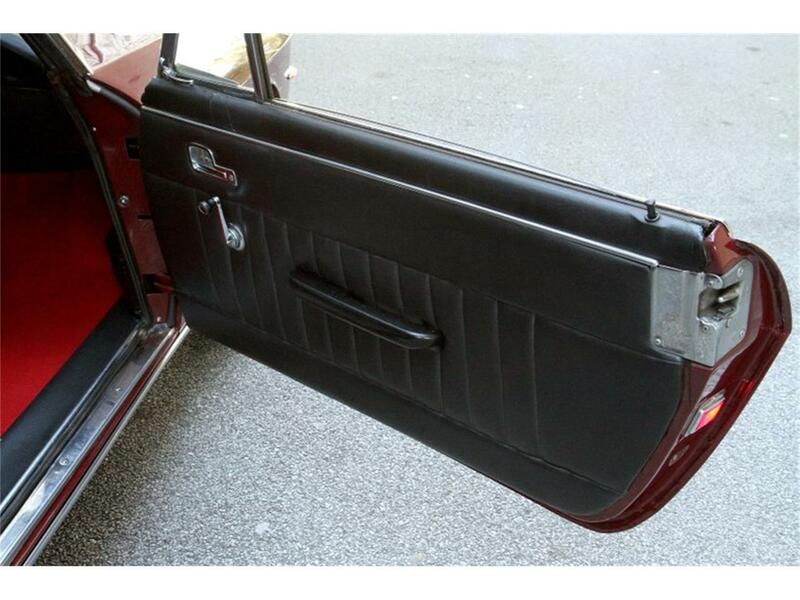 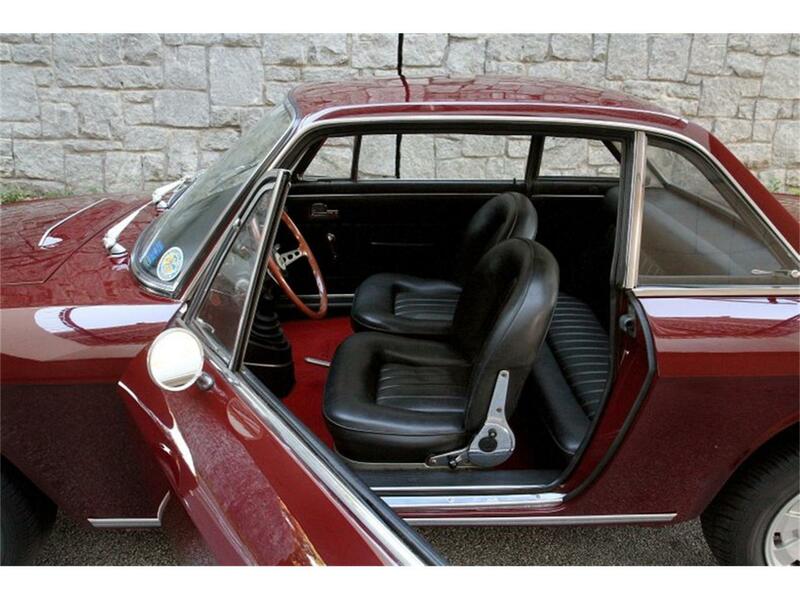 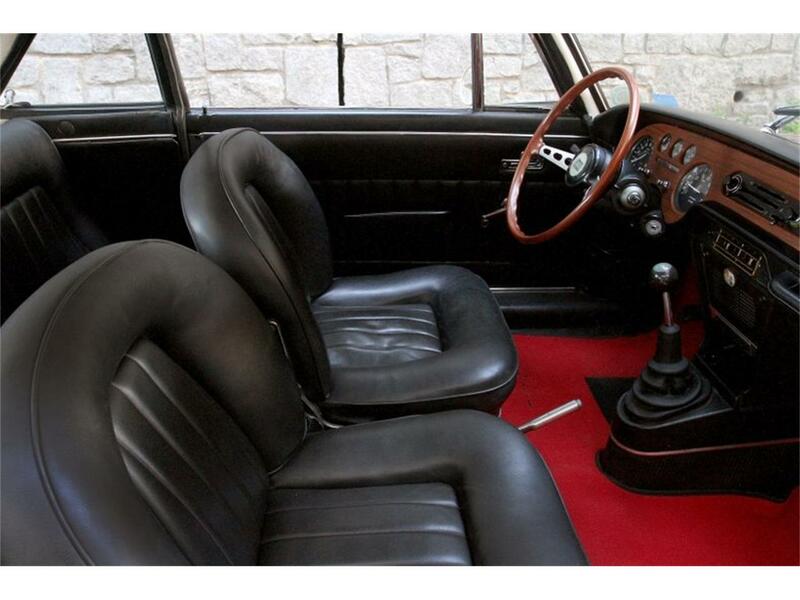 Interior presents beautifully with classic Italian design - seats are both stylish and comfortable, door panels, headliner, carpet and dash are likewise in great condition. All gauges and lights are working properly. 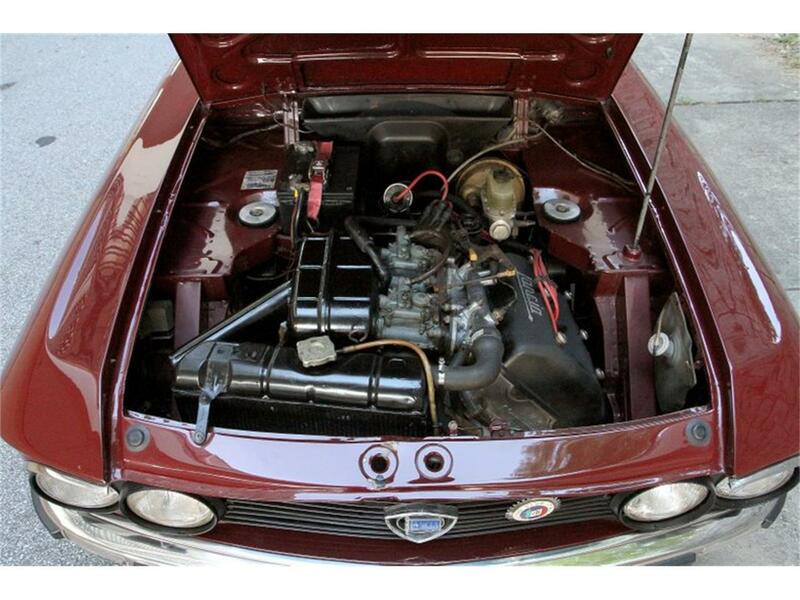 Mechanically, these cars were ahead of their time - featuring a narrow-angle 1.3 liter V4 with a single cylinder head, the engine architecture is similar to the modern-day Volkswagen VR6 engine (Lancia pioneered this design in the 1920s). 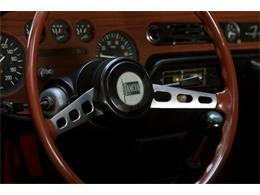 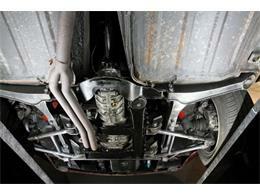 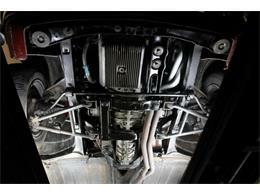 Power is transmitted to the front wheels via a five-speed manual transmission with a dogleg shift pattern. Runs and drives well and feels very "put together." 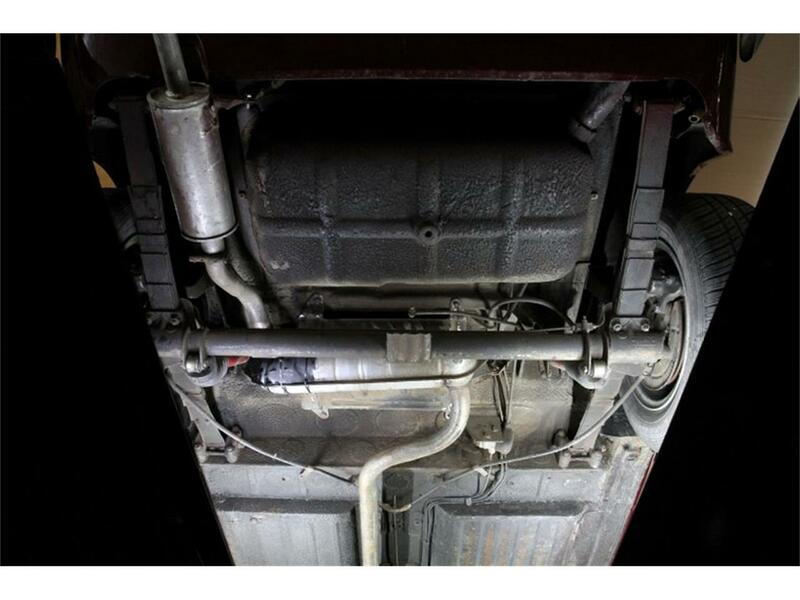 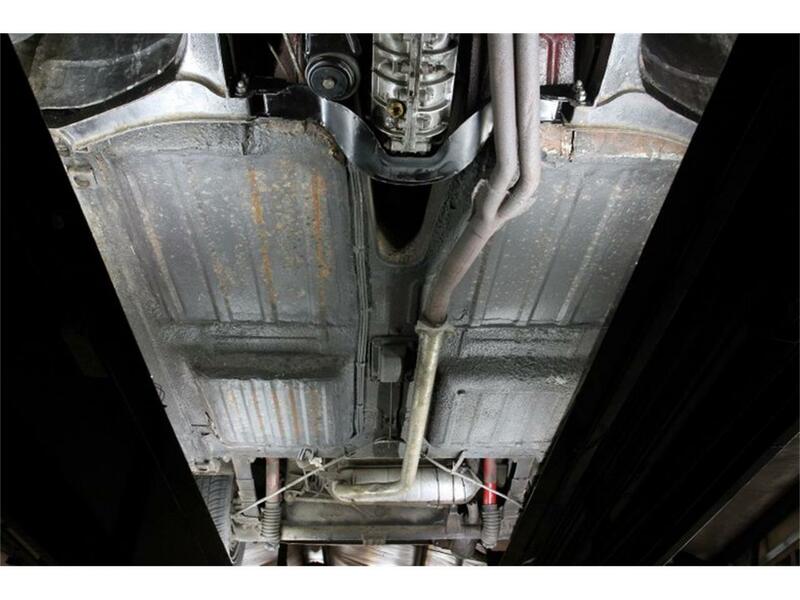 Over the last year, major service includes a full gearbox overhaul with new clutch, synchros, bearings and bushings, plus a refurbished front subframe and suspension. Front brake calipers have also been rebuilt with new brake hoses. 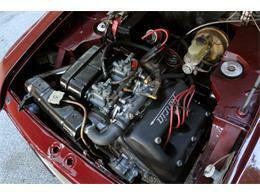 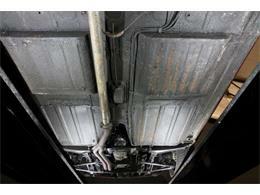 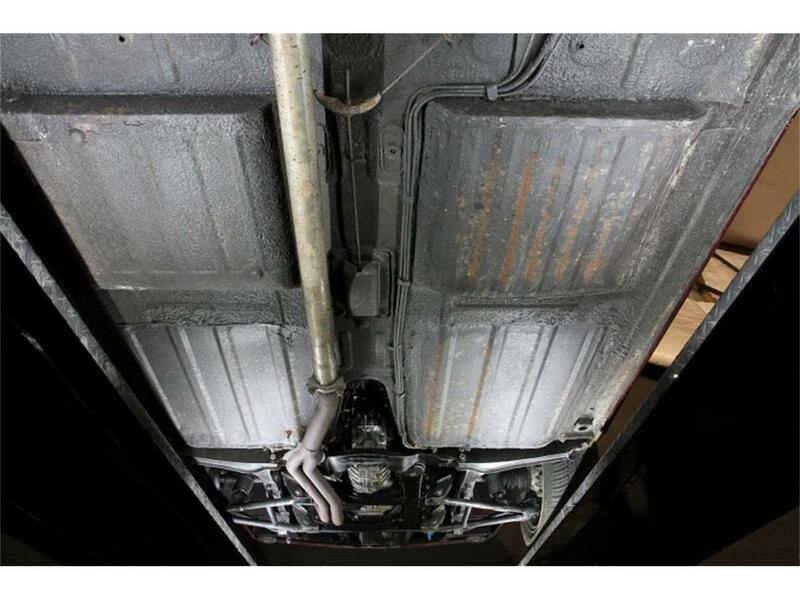 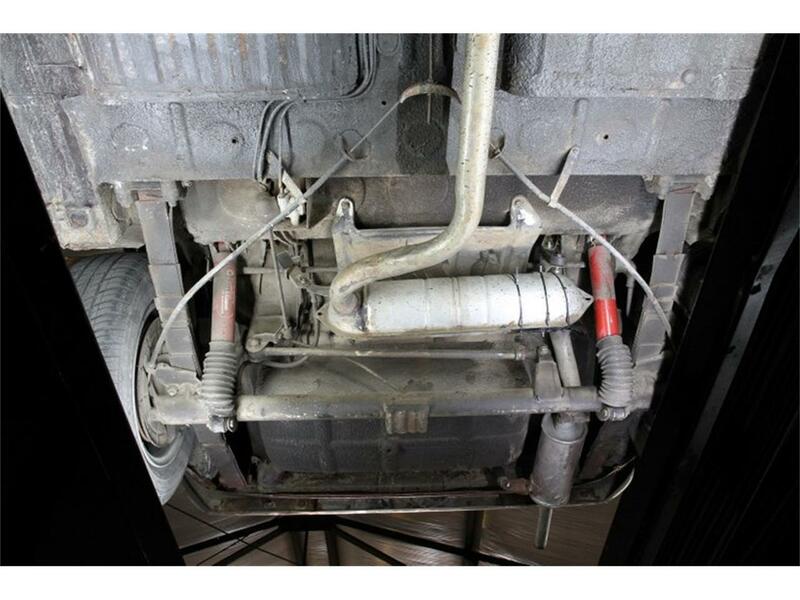 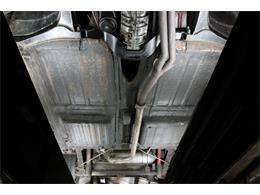 All service is up-to-date and the car is turn-key both cosmetically and mechanically for its next owner to enjoy. 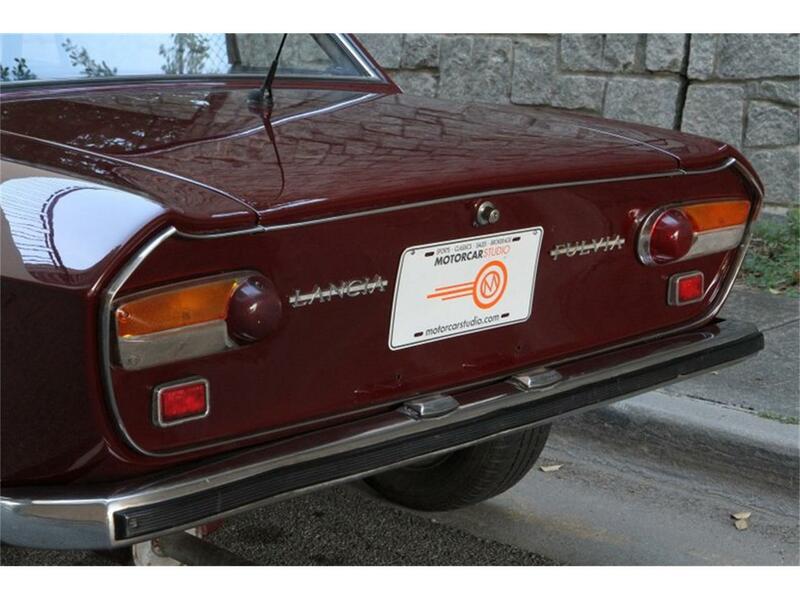 Sold on a clear Georgia title and all import documentation is included. 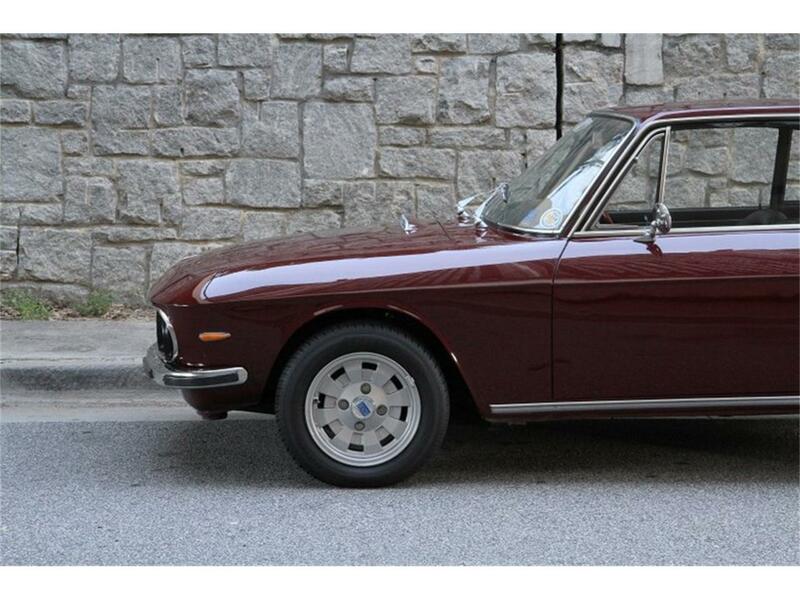 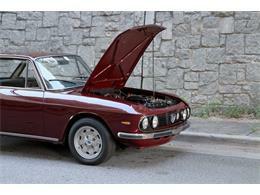 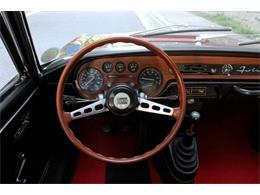 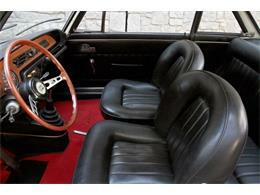 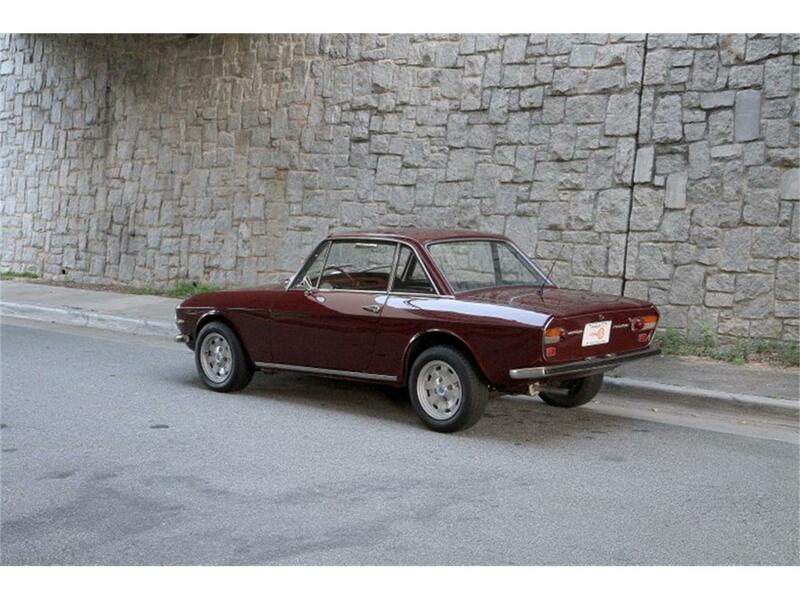 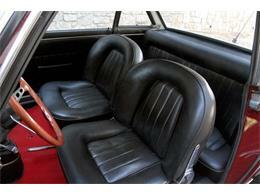 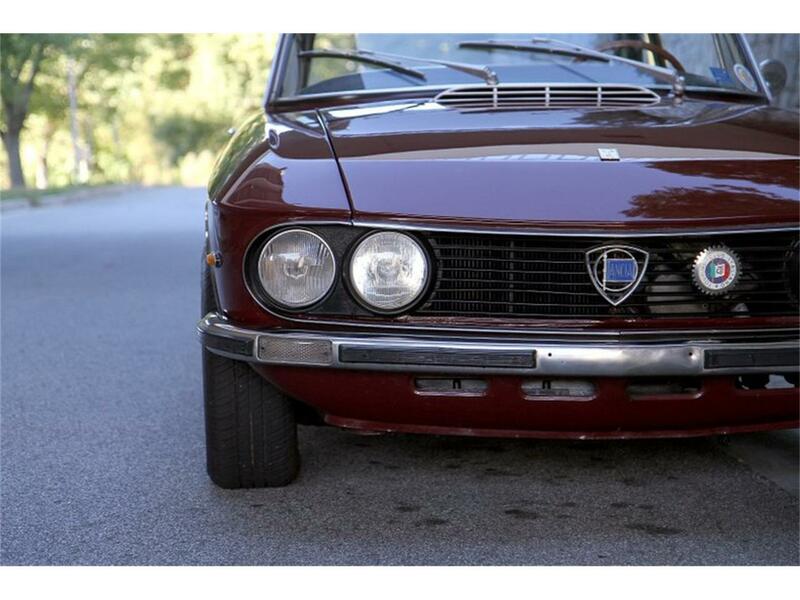 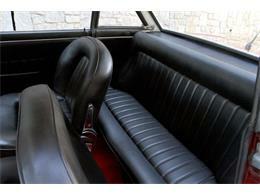 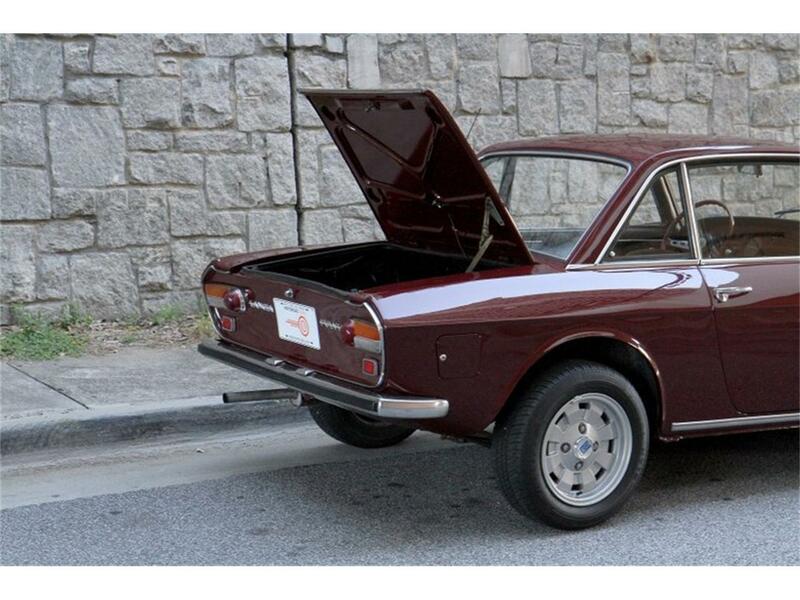 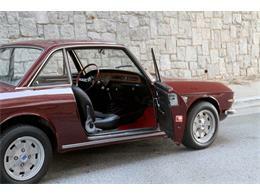 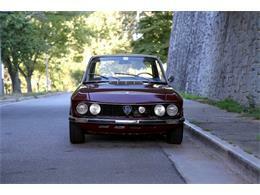 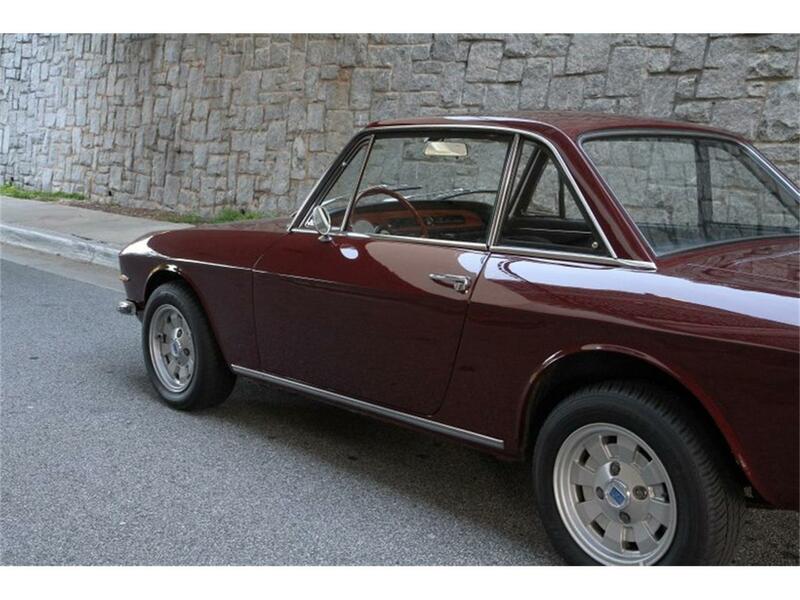 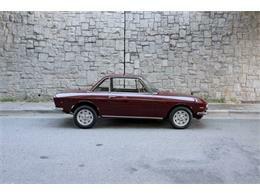 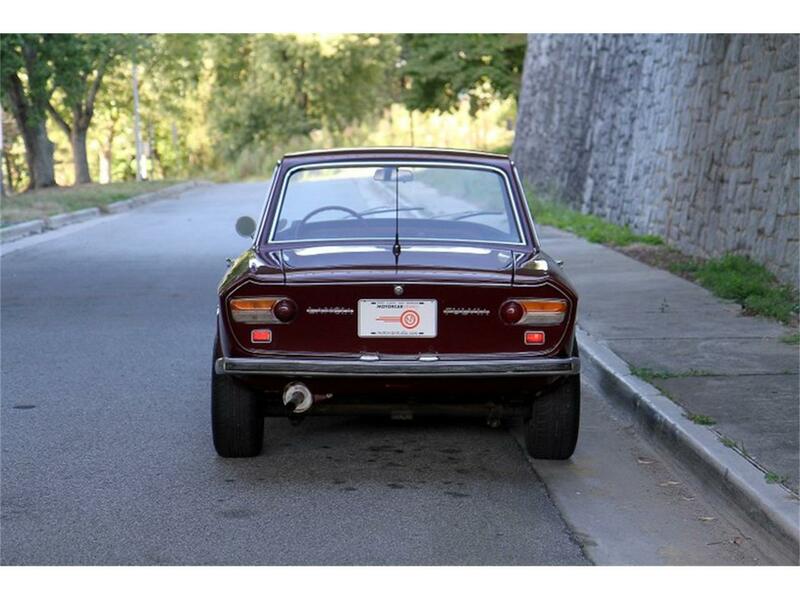 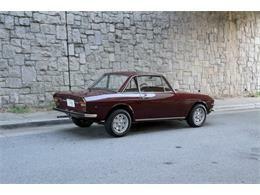 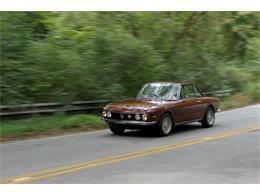 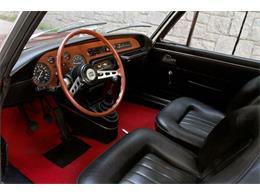 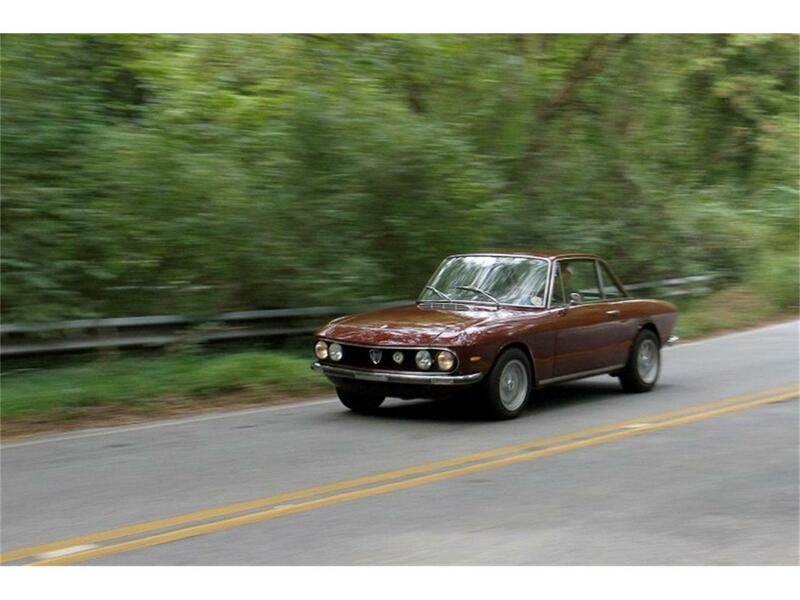 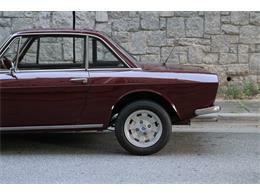 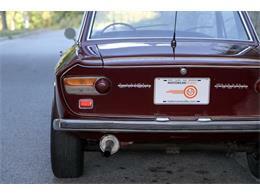 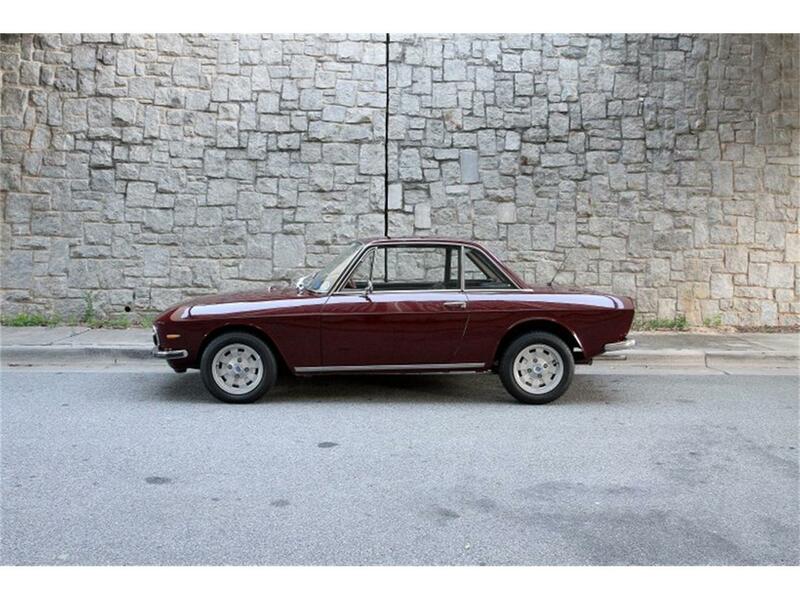 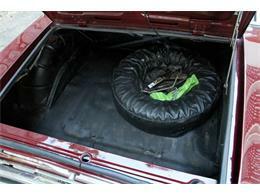 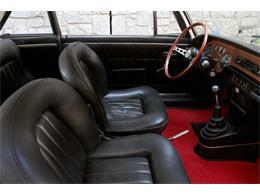 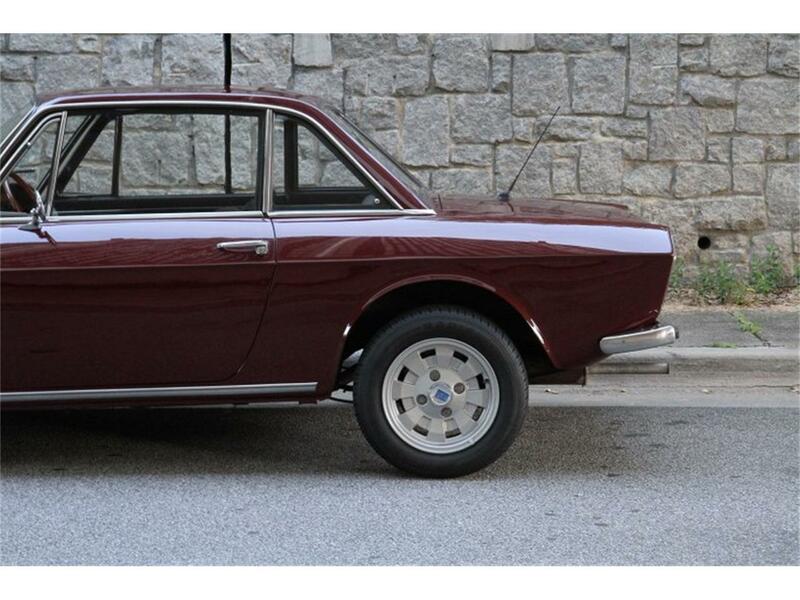 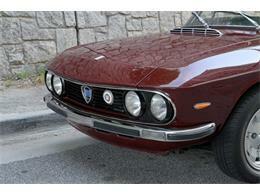 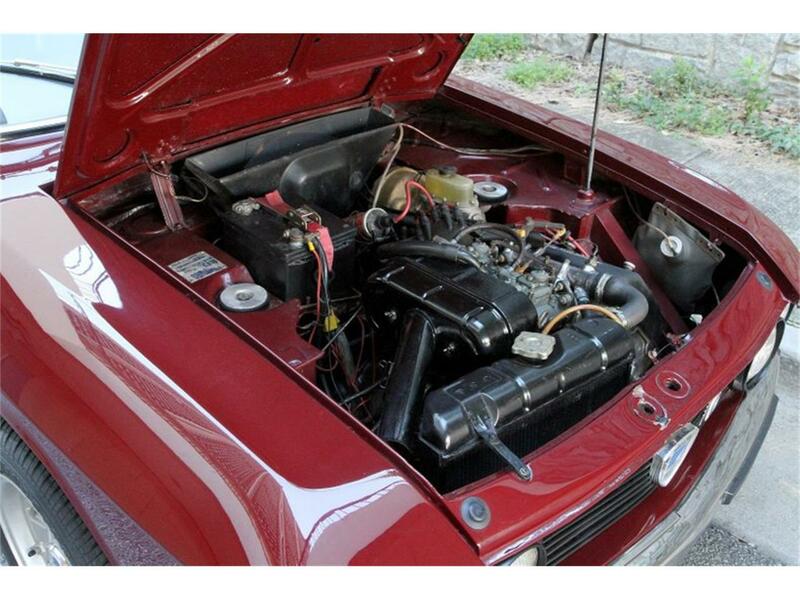 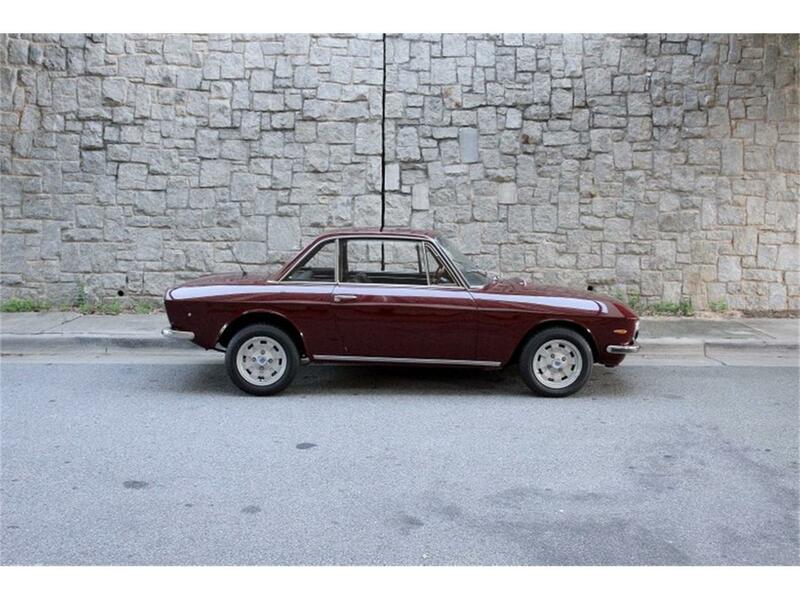 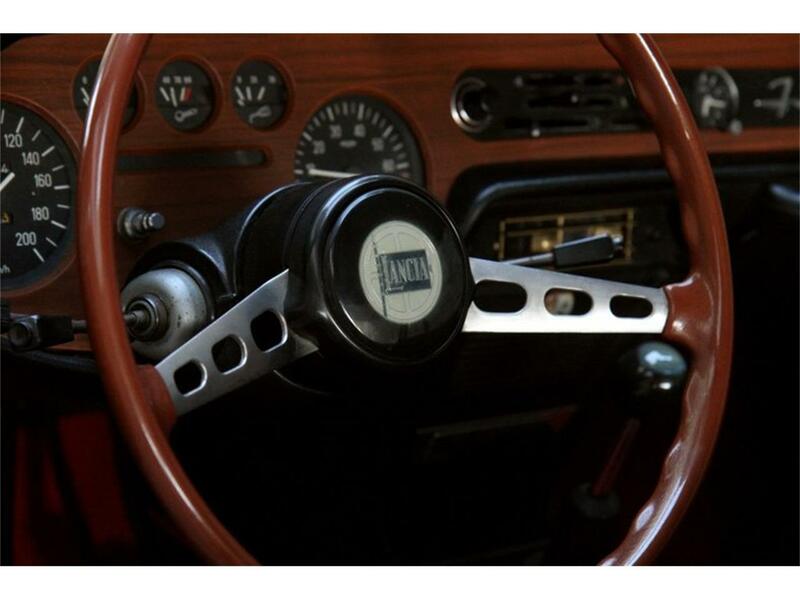 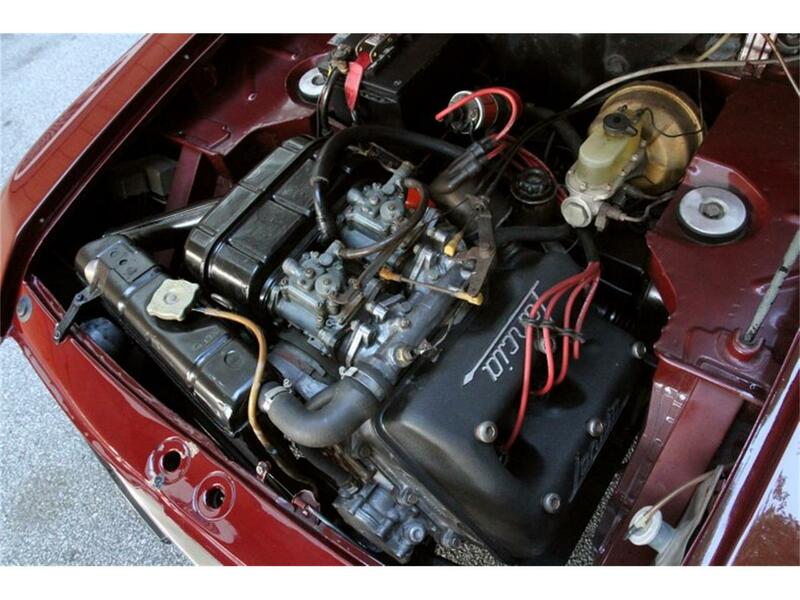 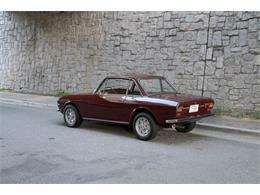 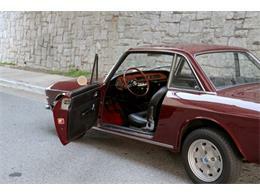 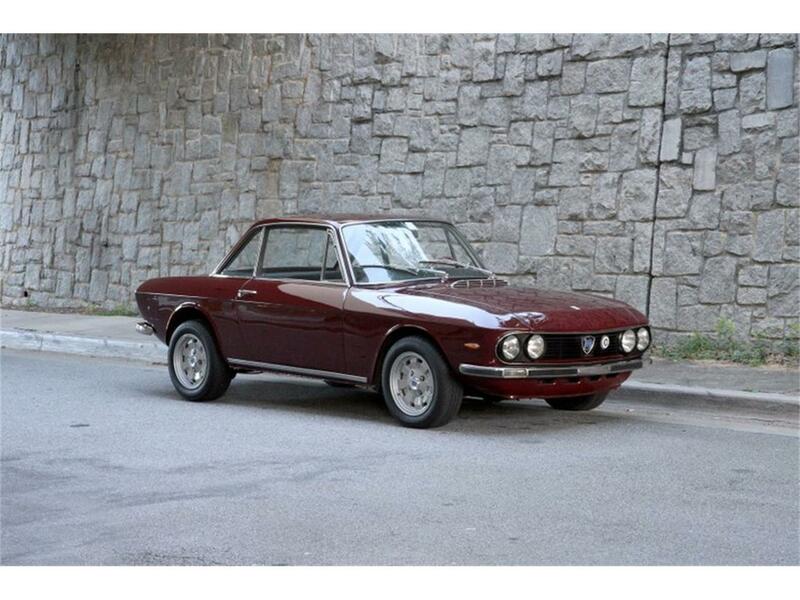 For more information about this 1971 Lancia Fulvia for sale at Motorcar Studio in Atlanta, please call 404-692-5250.